They are now on a drive to promote the business with new innovations and techniques. It’s been a business of generations for few restaurant owners who have inherited it from their fathers and fore fathers. With lots of changes that restaurant industry has witnessed in last few decade these young bloods are on a drive to change the restaurant and food landscape by bringing their expertise and uniqueness into the scene. And, they are now on a drive to promote the business with new innovations and techniques. They have to do it very smartly to retain that brand image as there is an imagery attached to it as certain kind of customers come to those brands because of the love that they have shown over the last few years. “Every time I see Shiv Sagar I remember it as a traditional restaurant. It’s been six month since I ventured into the biz with the new restaurant called Fish N Bait in BKC. On one hand I have Shiv Sagar which is conventional whereas on the other hand I have the new restaurant which is modern, has trends inside and all the innovations keep happening here,” shares Nikita Poojari, Director at Shiv Sagar who is the second generation from the family to take the legacy forward. The group has seen customers who are very old and important for them and now come with their family. Whereas, Fish N Bait is a bespoke experience brand where apart from food they are focusing on creating an ambience and an experience for them. “My aim is to collect information from my conventional restaurant and put into my new venture. Simultaneously, take some learning from here and put it there. It works for both,” adds Poojari who is on a new ride to grow the business. Riding on the same boat, Shweta Ravi, a second generation from Nandhana Palace which has created a benchmark for Andhra style cuisine and biryani has a similar story to tell to its patrons. After completing her education from abroad three years back she returned to India to grow her father’s business in Bengaluru. “I think as a restaurateur only two things are important- one is food and the other is service. And, any innovation you are going to do should be around this,” adds Ravi whose father started the business over three decades ago and the group is now planning to expand. “We are not looking at changing our menus and theme of the restaurant instead for us it is expansion and how we want to get that,” points the young restaurateur who adds new items on the based on the customer feedback. For eg: the group introduced a new dish on the menu called the supreme biryani which was based on the review of new age customers. For me it is not important to change the existing model but how good you are doing the model when you are thinking of expansion. Take slow, understand what the business is and add the value. 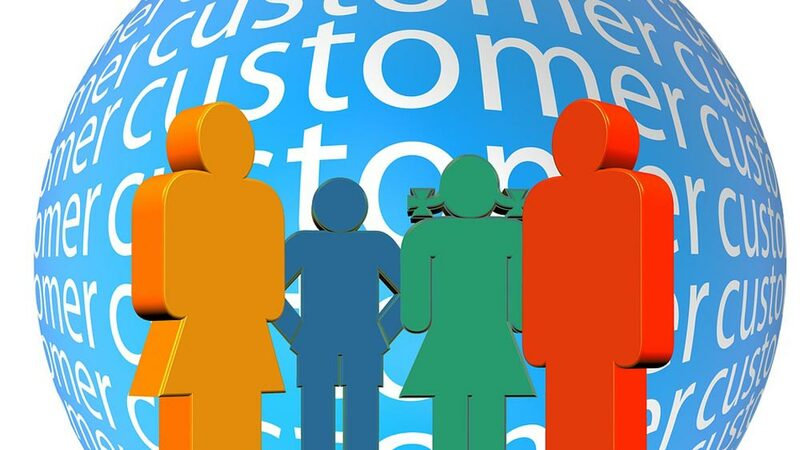 Definitely we need to move with the trend and portray your brand right to the customer. After returning from London Kunal Mhaske- Director of Grandeur Hotels had a different mission than his father who was successfully running the hotel biz in Pune. Kunal while studying in London worked with few restaurants part time building his passion to join the bandwagon. “I am not being ignorant to hotel business rather it goes hand in hand. My father started in 1996 and it was never through a consultancy or any help instead it was built by him. And, that was stuck in his head and when I started doing changes seeing the trend in the market and what people’s requirement was the friction started happening,” shares Mhaske who started convincing his father to do start his own restaurants. “I launched the first venture as an Italian restaurant as there was the gap in the city. There were two Italian restaurants in Pune but both veg. We launched non-veg restaurant serving variety of meat and we realised people started coming and liking it. And, that’s where we took our next step getting into nightlife and it went on and on,” adds Mhaske who owns some of the trendiest bars like Penthouze Nightlife, Raasta Cafe to name a few. Hence, we can say that with all the buzz that the industry has created these new-age entrepreneurs are definitely going to make it big in the industry.